Hampshire lose to Essex in SE Group Final. Hampshire lost their Daily Telegraph Salver match to Essex by the narrowest of margins at Frilford Heath on Sunday (7/10). The outcome of the match was not decided until the final green. 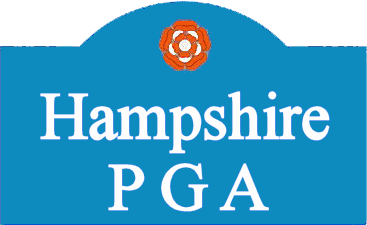 Hampshire halved their match with Surrey at Hayling Golf Club on Sunday (5/8) and thus won the League (South) title. 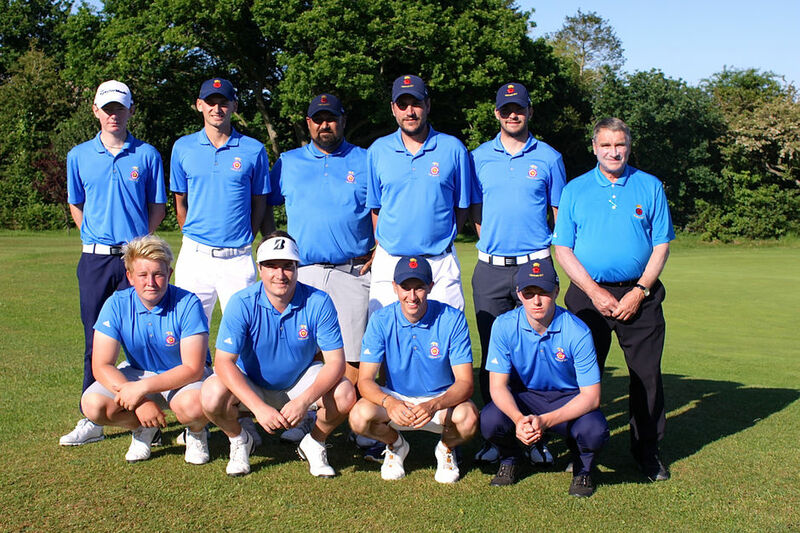 Hampshire now play Essex for the SE League title at Frilford Heath on Sunday 7th October. Hampshire produced a great team performance at Littlehampton to beat Sussex (8.5 to 3.5). The match, played in sweltering conditions, was much closer than the scoreline suggests with many of matches going to the final few holes. Sussex had the advantage for most of the morning until Owen Grimes and Sam De'Ath rescued half a point from their match and George Saunders and Conor Richards held on to win 1up. In the afternoon singles Conor Richards and Jordan Sundborg were literally blown away by their Sussex opponents but after much 'toing and froing' the remaining six singles all (eventually) went Hampshire's way. A great team performance with everyone making a telling contribution to the win.  Hampshire's final SE Counties (South) League match is against Surrey at Hayling on Sunday 5th August. Back Row - George Saunders, Conor Richards, Colin Roope (Captain), Martin Young, Jordan Sundborg and John Moore (President). Front Row - Jason Stokes, Tom Robson, Billy McKenzie and Jamie Markwick. Hampshire cashed in after captain Colin Roope played his double joker on the Isle of Wight as they thrashed Kent 101/2-11/2 at Shanklin and Sandown. After playing his get-out-jail card with the winning point against Dorset earlier this month, Roope has set himself the task of following his predecessor Martin Young leading the county to their first English County Championship victory in 21 years by winnng the Daily Telegraph South East League title for the first time since 2012. And having two of the top college golfers on either side of the Atlantic available to play on their home course against Kent proved the top trump in Roope’s hand. He sent out Lander University’s conference player of the year Conor Richards out at the top of the singles order after the hosts had handed out a rare 4-0 whitewash in the morning foursomes. And the 2015 Hampshire Junior Champion showed how much he has improved after two years in South Carolina, with an imperious 29 over the opening nine holes on his home course against Liam Burns. The match was quickly over as Richards wrapped up a 5&4 win to leave Hampshire just shy of the winning line – having helped Meon Valley’s George Saunders run out 4&2 winners over the visitors’ Dan Jones and Charlie Hickling in the final foursomes match of the morning. And after Spanish Amateur Champion Billy McKenzie and his Rowlands Castle’s clubmate Tom Robson had both been held for halves by Dan Brown and Max Jordan, respectively, it was Young, playing in the last game, who wrapped up the points with a 6&5 win over Dan Jones. Kent were missing a couple of front line players but Hampshire were living up to their billing as English champions. And none of the players left out on the course were in the mood to let their unbeaten record on the day slip. Shanklin’s Jordan Sundborg, who has helped Stirling University land a historic treble as Scottish, British and European college champions, was not in the mood to let Josh Bristow claim the scalp of the first Isle of Wight player to land the Hampshire Amateur Championship since 1939 after his win last summer. Depsite feeling a little under the weather, his knowledge of the course he has played hundreds of times since he was five years old was always in his locker. He kept the match all square on the front nine before claiming the 10th and retained that lead over the final two holes to claim his second full point of the day having teamed up with Young to beat Bristow and Jamie Guppy by one in the foursomes. Saunders was three up at the turn against Guppy, who was swimming against the tide before the West of England Amateur Champion won by four on the 15th. Roope held out for a 2&1 win in the battle of the over 35s against Danny Curtis, having won his foursomes match 3&1 agianst Curtis and Jordan. That left his playing partner Jason Stokes, who was one down after 15 to claim the 16th and 17th to edge in front, only to hit a loose drive on the last which lost the La Moye ace the hole and earned Hickling a half. It was Hampshire’s biggest win in more than a decade and avenged the 10-2 defeat by Kent at North Hants two years ago. 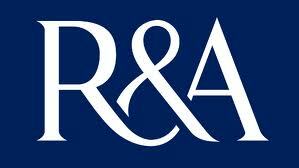 Hampshire halved their opening SE League match with Dorset at Remedy Oak.